Buying a new car can be an exhausting process. It takes hours, and some buyers make hasty decisions just to bring the process to a close. Even though the decisions are important and the implications can last for years, some buyers are not equipped to make an informed decision about add-ons at the end of a new car purchase. 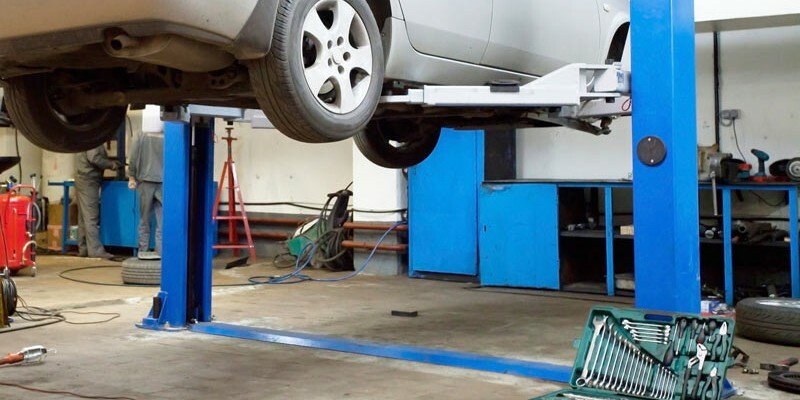 With profit margins shrinking, auto repair facilities have been looking for ways to increase the profit potential of their service departments. Unfortunately, many of their offers benefit the dealership more than the car owner. 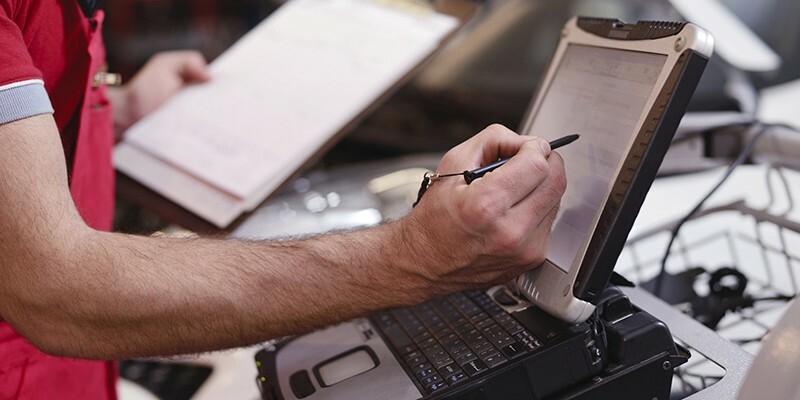 One good question to research is whether your dealer’s maintenance schedule matches the manufacturer’s maintenance schedule. 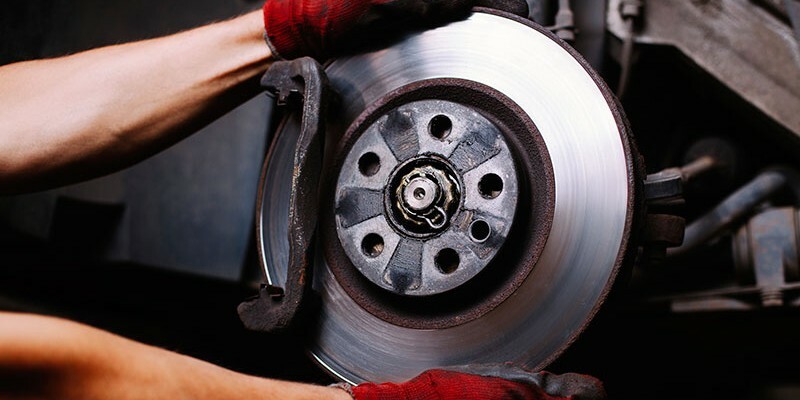 Brakes are an all-important safety feature of your vehicle, and it is important to maintain them properly. An appropriate maintenance schedule depends on usage. Obviously a New York City taxi driver puts more pressure on his brakes than the typical soccer mom or suburban commuter.